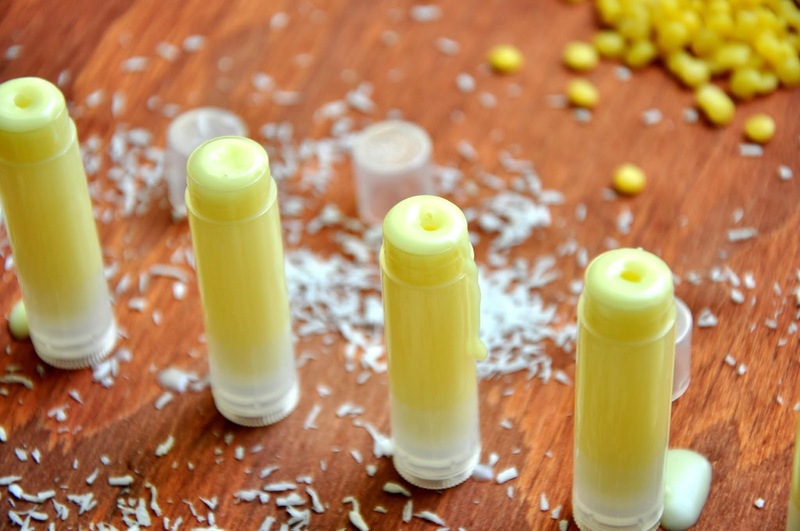 Making your own lip balm at home is very rewarding. Aside from being affordable, it is also toxin-free and with lots of health benefits. Without any preservatives, artificial colors, binding agents, and other unnecessary chemicals, these DIY lip balms will moisturize, protect, and nourish your lips with only natural ingredients and vitamins. Measure the coconut oil and beeswax into a heatproof glass measuring container (like a pyrex bowl or similar). Microwave the mixture for a minute or two until melted, usually a minute does the trick with modern microwave. If there's no microwave available, simply put the bowl into warm water and it will naturally melt in about 5 mins. Take a stainless steel spoon and whip everything together so that the beeswax combines with the coconut oil. Make sure the solution is an even color. Add the vitamin E oil. Followed by the extra ingredients that you want to add, such as essential oils or shea butter for better moisturizing properties. Continue stirring the mixture so it won't set. Carefully pour the finished product into new lip balm containers. 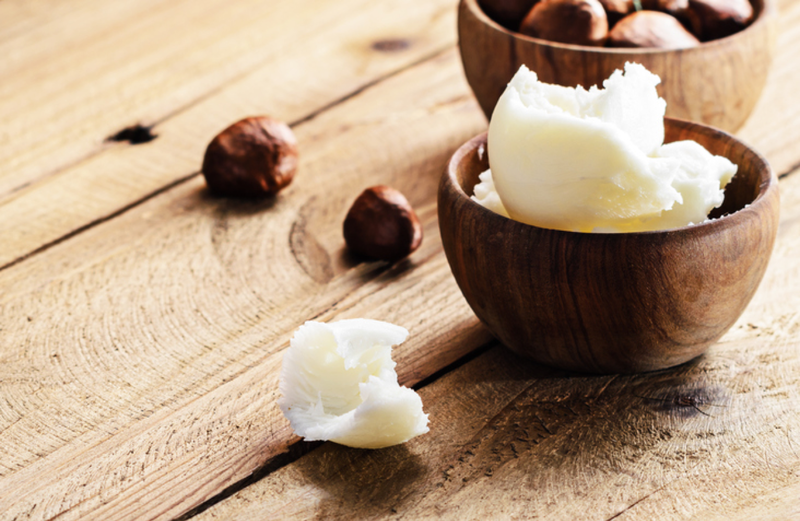 Wait for them to harden, and there you have it -- your very own homemade lip balm!